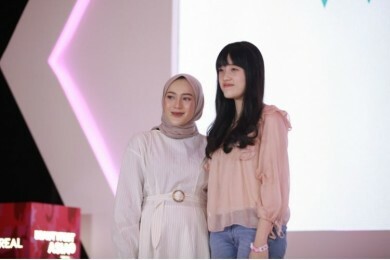 BeautyFest Asia is the largest beauty festival and exhibition in South East Asia, where we connect beauty experts, beauty creators, beauty brands, and beauty enthusiasts all across the regions. 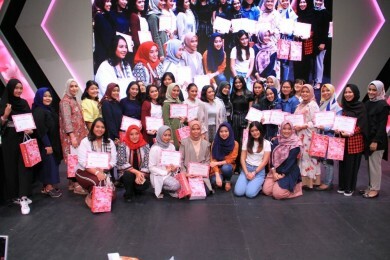 Why You Should Come to BeautyFest Asia 2019? Get deep discounts by best beauty brands on our beauty exhibition area. Participate in our beauty classes, talk show and meet & greet with the best names in beauty industry. Don’t let your instagram feed miss our whimsical artsy installations. 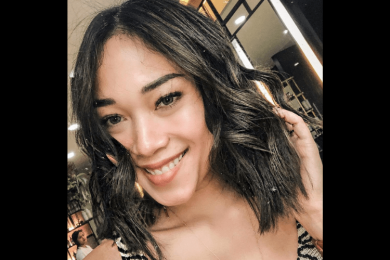 Dari Tasya Farasya hingga Manny MUA! Simak yuk step by step nya! Personal branding, penting nggak sih? 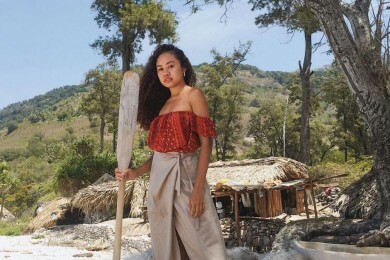 #BFA2019: Tak Hanya ‘Pede’, Ini Modal Lain Agar Cantikmu Stand Out! Sudahkah kamu melakukan hal ini? Ranging from lipstick, lip cream, lip tint, lip shine to lip powder, a great lip decoration will amplify your kiss and smile. Be it intense and wild or subtle and caring, a truly great mascara seek attention to your eyes. Just a little touch of this highlighter and there goes away your darkest hours. Matte, stick, shimmery or downright liquid, this is the year to create bold look on our lids -- and these nominees will give you just that. A good coverage, nice finish, and wide range of shades are a must for an ace of base. For days when you don’t want to deal with breakouts, dark circles, redness, dark spots, or simply just those dark days. The only thing stands between us is a really good makeup remover. I swear I thought you were born with that fabulous looking brows! Because the kind of hair that we like is the kind that we can actually manage. The best washes away blackheads and bad decisions. I love my skin regardless, but banishing some acnes makes better day coming my way. The second best thing after a fountain of youth if they actually exist. Who needs a girls night out when a Face Mask in defy my skin problems? Mornings and nights won;t be the same without them. So that we can smile wholeheartedly and not feel guilty about the fine lines. Nobody should get out without applying this religiously. White cast and grease free are a plus! Do you know you might forget someone’s face but not their scent? If makeup and skincare help save our skin, they can help save the world too. The faces behind our local beauty brand heroes who turned their prime ideas into royalty. From creating contents to maximize engagements, these are the names who deserve our applause. Their Midas touch brings our face alive! The word bad hair day doesn’t exist in their hands. The game changer in promoting beauty and diversity. Who came and conquered, inspiring men and women to move forward and make important change. "Voting is still limited to brand through invitations. You can vote for your favorite products and names starting February 18th 2018"